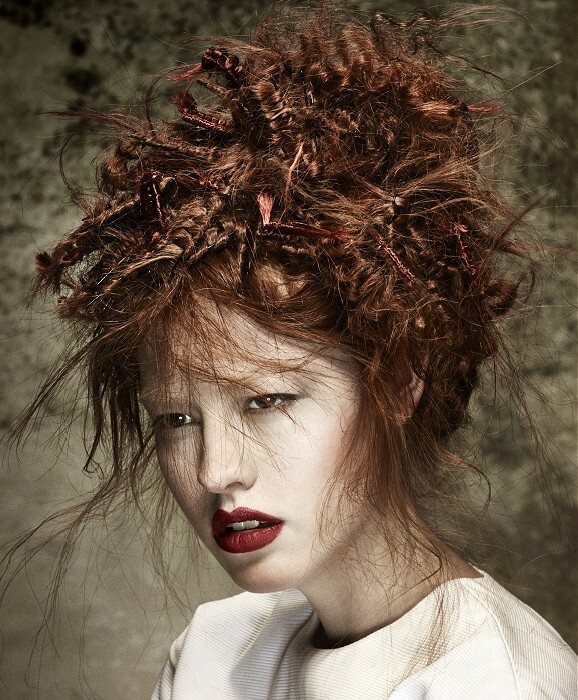 Red hair – the most favourite colour of hair right after blond. 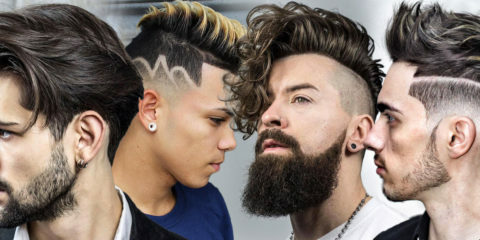 Which shade and which haircut choose? Let yourselves inspire in our gallery. 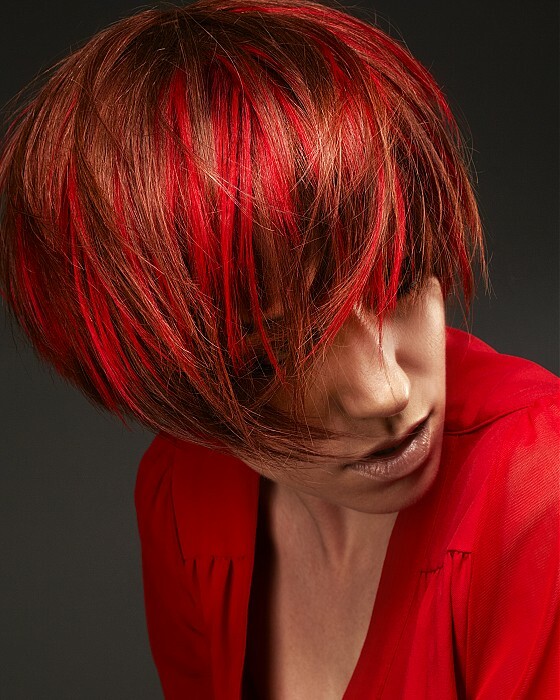 You can choose from a huge amount of shades of red so your red hair can have have many looks. For example strawberry red, raspberry red, cherry red, copperry red and many other very specific shades of red. It is a great enlivening for brunettes and blondies and it is the first choice when we decide to change our dull colour or if we want to connect the fight with first grey hair with being more attractive. Formerly used compact red areas looked very artificialy and unnaturaly. 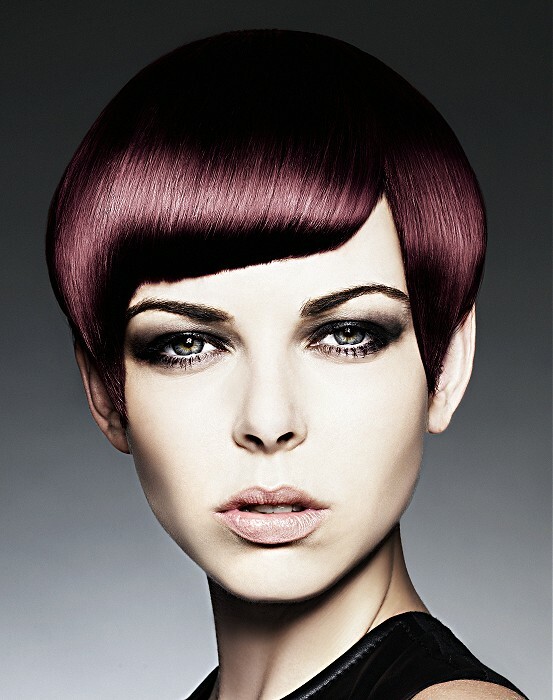 Today we know red hairstyles as an attractive shiny hair made with different colouring techniques. 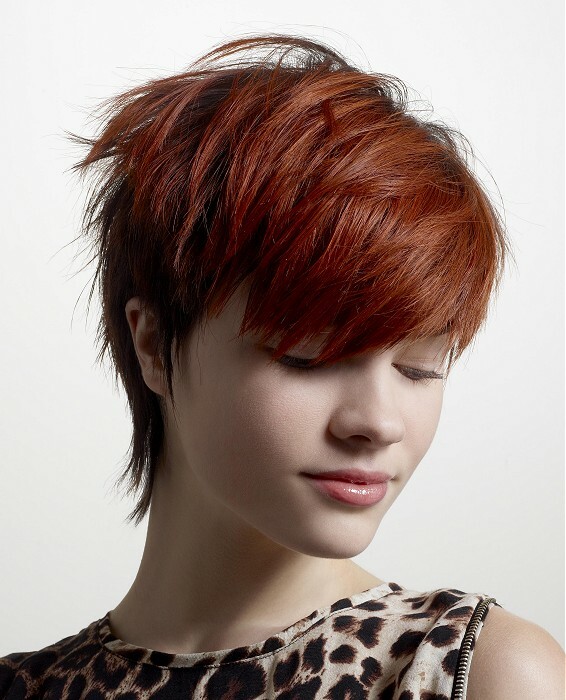 Lets choose yourself a red hair hairstyle which you will love. Short red hair hairstyles, middle-lenght red hairstyles and hairstyles for long red hair are included as well as everyday hairstyles, hairstyles for festive occasions and very specific red hairstyles for balls. Hairstyles for red hair – what you should rather forget when you choose a red haircut! Red hair look gorgeous. Don’t forget that they have to look gorgeous as a whole. So you have to think through if your chosen colour will match the clothes in your wardrobe or if you can change it. It is quite difficult to renew red colour after growth of your hair. Don’t forget about regular renewing. 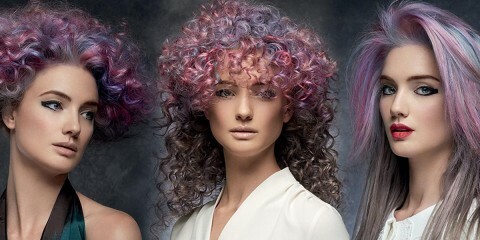 Don’t be affraid of trendy colouring techniques as ombre, baleyage and others which can brighten your red hair and add them an optical volume. Use special treatments. Hair cosmetics for dyed hair can make your red hair stay red longer. You can you special hair cosmetics for red hair as well. That can make your shade even more intensive. Consider dying with natural Henna. Be wary of allergies which is not that rare with henna. If you don’t want to use permanent red shade of hair colour at first, you can try red hair tint which lasts for20 washes. If is neccesary to lighten your hair before using the hair tint, don’t rely on having the same colour afterwards. 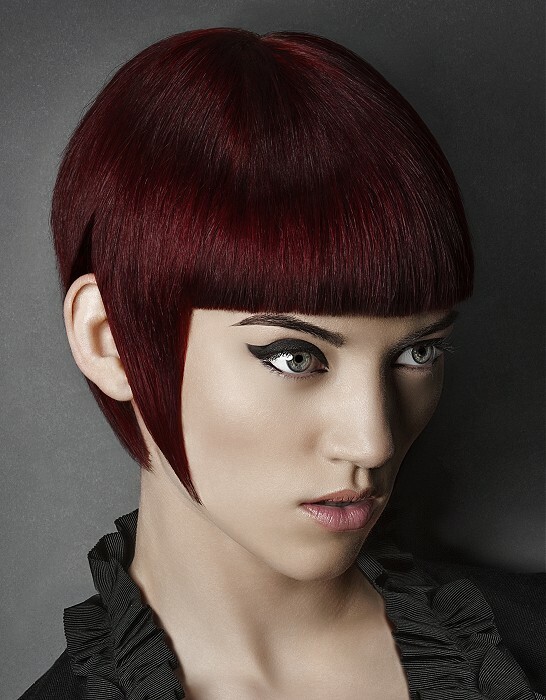 Red hair can be a radical change but you can also choose only slight toning to red shades. Brunettes can only highlight with red shade, blondies can choose strawberry blond which has only a touch of red. If you can’t choose or if you just like more red shades, start with the lightest and use darker ones when dying again. Red is beautiful in highlighting dark hair as well.